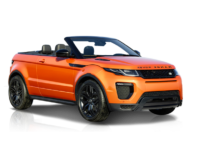 Find the Best Land Rover Deals in NJ at Jersey City Car Leasing! 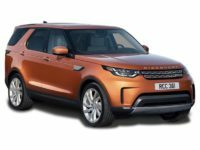 All throughout New Jersey state, it’s well known that Jersey City Car Leasing is the best agency from whom to contract your new Land Rover lease! 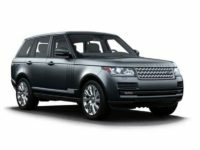 Our monthly rates on Land Rover vehicles is peerless throughout the entire state, and we have a selection that our competitors can’t even come close to matching. And when it comes to convenience, we have the competition beat by a mile, with our industry transforming online leasing system! 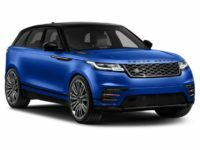 The benefits of getting your new Land Rover — be it a Range Rover, a Discovery Sport SUV, LR2 and LR4 SUV, or any other new model Land Rover automobile — from Jersey City Car Leasing are without bound and unmatched in the NJ area! 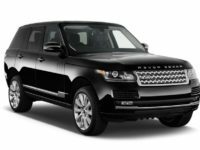 By moving our entire operation online, we’re able to upend the hidebound and old fashioned business model of auto leasing, and to offer leasing rates on Land Rover and other makes of automobile that are much lower than any other agency, because our operating and overhead costs are so much less than anyone else! And nobody can compare to us in the area of convenience, because we let you do everything — from the initial vehicle selection to the initial application, negotiating monthly rates and financing terms, contract acceptance and delivery location specification — from the comfort of your computer! 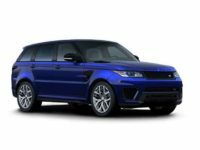 Come see how simple and easy the process of leasing a top notch Land Rover auto can be — call Jersey City Car Leasing today at 201-649-5111, or start right away from our automobile selection page! The amazingly low prices that Jersey City Car Leasing offers are far lower than any of our competitors can boast. Why exactly should that be, you may wonder. The answer is that our all electronic leasing system is a world’s first and is transforming the auto lease industry! This technology allows us to reduce our operating costs and overhead in ways unheard of for old fashioned brick and mortar leasing agencies. The first way in which we lower costs is by dispensing with a physical car lot — because we use our website as lot and showroom, thus allowing us to not only save money on maintenance but also offer a virtually unlimited selection of vehicles of all makes and models. This means we don’t have to pay monthly rent on a huge car lot, or pay constantly increasing property taxes in the case of outright purchase. 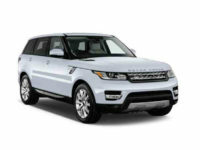 We also don’t need to maintain the grounds or hire security to protect the leasing fleet against vandals and thieves. 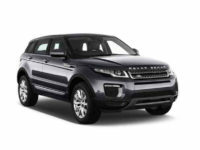 Nor do we have to have a physical leasing fleet at all, because our close connections with Land Rover and other dealerships allow us to offer their stock of vehicles as our leasing selection! This means that we can offer you huge savings over the competition, because these costs don’t have to be covered by higher prices! 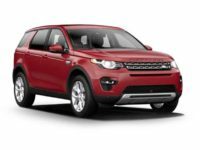 Come check out the great Land Rover deals on our vehicle selection page, or if you already have a specific auto in mind, call us today to get all your questions answered at Jersey City Car Leasing!